Red Flush Casino: $1000 Deposit Bonus + 100 Bonus Spins! New Kiwi players who sign up to Red Flush Casino can claim up to $1000 in bonus cash and 100 Bonus Spins over the course of their first three deposits! Microgaming Casinos always get our vote because they have some of the best pokies you’ll find anywhere online and Red Flush is a strong choice. Gaming Club Casino offer all players 100% match on their first deposit up to $200 and 150% on your second deposit up to $150! That’s up to $350 free! Check out this Microgaming casino and start enjoying your bonus cash today! Grand Reef Casino: 50 No Deposit Free Spins Bonus! We no longer advise playing here – we think there are better places to spend your money! There are FIVE $200 Cash Bonuses up for grabs when you register and deposit at new casino Fair Go. Why not give them a fair chance and take a look around? Fair Go is definitely worth a look not only thanks to this huge welcome package, but they also house a brilliant collection of games from Real Time Gaming! 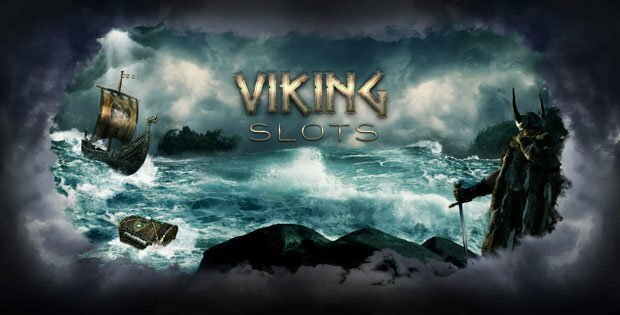 New players can get 20 No Deposit Free Spins, a 100% Match Bonus, and 80 Bonus Spins on deposit at Viking Slots! New players can get a taste of ancient Nordic life while playing the best new pokies from NetEnt and MicroGaming. We don’t really recommend Dream Jackpot any more. They went a bit quiet when we needed answers to important questions and we don’t know how trustworthy they really are. Much better places to play exist! Get No Deposit Spins when you sign up for a new player account with Leo Vegas – one of the fastest growing online casinos around! Leo Vegas have entered the New Zealand casino market with a BANG! 200 Free Spins for mobile and desktop players when you sign up and deposit. PLUS claim a 200% bonus on your first deposit! No deposit spins: Registration required. Welcome offer: 100% up to £300 + 30 spins Starburst or BerryBurst Max. £5 min. wager to activate deposit spins – all spins expire 3 days from claiming. 35X wagering before bonus or winnings can be withdrawn. £5 max. stake using bonus. Skrill, Neteller deposits excluded from offer. Eligibility restrictions apply. Click for full terms. BetVictor Casino: Wager $10 Get $50 Welcome Bonus! BetVictor have a sweet deal for New Players! Wager $10 and get $50 to play with at this great online casino. BetVictor has a casino gaming experience that is hard to come by. With a massive list of casino software producers powering all the excitement here, this casino is a pokies paradise! Love big match bonuses? 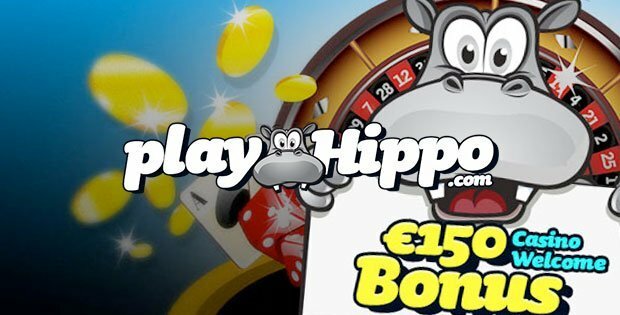 Love Free Spin Bonuses? nYou just got lucky because you’ve found Slots Heaven! New players can grab up to 200 Free Spins in total and double their first deposit up to £/€/$100 with this 100% Match Bonus from Slots Heaven! How do you like the sound of a cool 100% match Bonus up to $300? Sign up here! This double-whammy bonus is open to all new Kiwi players registering an account at InstaCasino. Will you be an Insta-winner?! Get 100% First Deposit Bonus! Royal Vegas Casino: Up To $1200 Match Bonus! Royal Vegas Casino offer a killer combo of 100% up to $300 on your first 4 deposits, that’s up to $1200 of available bonus cash! Try out this great Microgaming casino for FREE with this Exclusive welcome offer from Bonus Giant! This is exclusive offer is valid for a limited time only. All of the above bonuses will be automatically credited to your Royal Vegas account within an hour of making the deposit(s). Please read the Welcome Bonus Terms and Conditions for more info. Karamba are offering new players 100 free spins when they sign up for a new casino account. Claim your free spins and $200 match bonus and start enjoying the exclusive pokies and instant win games available at Karamba. Get up to 100 Free Spins Now! Slotland’s classic casino slots are now available on mobile with a big $24 No Deposit Bonus for new sign-ups! Mr Mobi Casino: 25 No deposit Spins + 100% Bonus! Mr Mobi Casino has an outstanding offer for new players. Sign up and claim 25 No Deposit Spins for Witch Pickings! Also, pick up a 100% match bonus when you deposit at Mr Mobi Casino + 50 Bonus Spins on Aloha! Mr Slot Casino: 25 No Deposit Spins! Don’t miss the chance to grab 25 Free No Deposit Spins over at Mr Slot Casino! Also grab a 100% welcome bonus up to £/€/$200! bgo Casino offers an excellent 50 Free Spins No Wager Bonus for every player that signs up for a new account. One of the best free spins bonuses to play NetEnt pokies. Click the link below to sign up for this new exclusive bonus from Bonus Giant.